La Comisión Nacional del Agua - FTS Inc. 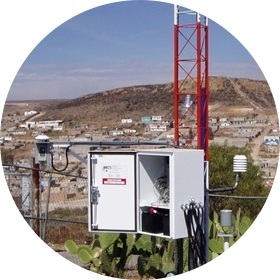 Decentralized agency of the Ministry of the Environment and Natural Resources responsible for providing national and local weather information in Mexico. The area covered by the CNA encompasses all of Mexico, and is both challenging and unique. With four large mountain ranges running from north to south and from east to west, the majority of north-central territories are located at high altitudes with rocky terrain. 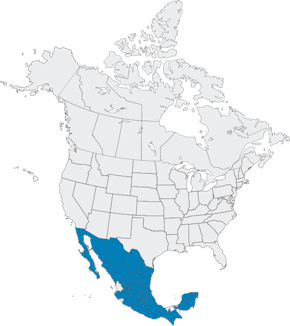 Hot and dry deserts in the north and humid tropical zones in the south and coastal regions give Mexico some of the most diverse ecological and weather systems in the world. The average yearly temperature is around 24°C, and the coasts experience numerous hurricanes and tropical storms during the summer months. La Comisión Nacional del Agua has been an FTS customer since 1998.